Plan a trip to Banff this winter and enjoy great skiing as well as a bunch of other winter activities. Get up close and personal with one of the world’s most stunning winter playgrounds. A winter weekend holiday to Banff National Park – a UNESCO World Heritage Site – is an unforgettable experience that will leave you longing for the stunning scenery, abundance of activity and fresh mountain air long after the season ends and the snow melts. While many people think winter in Banff is reserved only for downhill skiing, that’s definitely not the case – there is so much to do and see! Winter is our favorite time in Banff, with lower crowds come lower costs, with incredible hotel and meal deals, especially midweek. Did you know you could walk through a canyon to frozen waterfalls, go skating on a spectacular lake below towering glaciers, wander a brilliant old castle and cross country ski through some of the most stunning mountains in Canada? Just to name a few examples, of course. 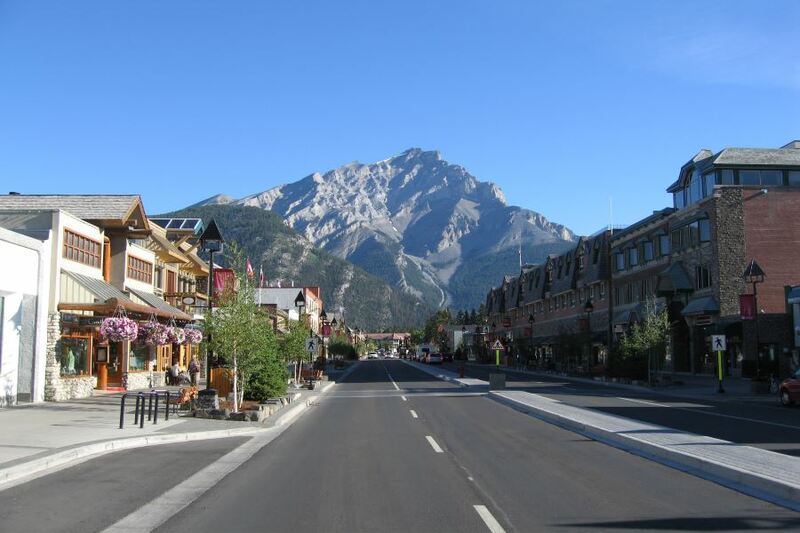 Banff is located in western Canada and is easily accessible via a 90-minute drive from Calgary International Airport on a well-maintained highway. While there are buses that go between the airport and Banff, we recommend renting a car. This will give you the flexibility to explore all the sheer awesomeness that the region has to offer. All visitors in 2017 get a free park pass, though normally you need to buy a pass to access the park. Insider tip: December and January are typically quite cold. If you can handle the cold you can expect cheap prices and no crowds. Banff is blessed with an abundance of accommodation options, from economic to extravagant, state-of-the-art to historical – and all that’s in between. 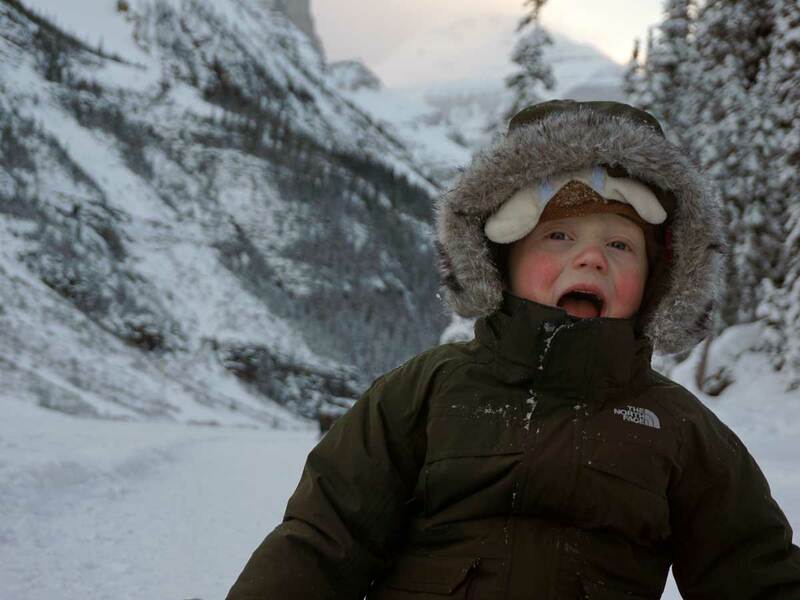 For families, the best option in Banff is Hidden Ridge Resort. A 15-minute walk from downtown Banff, these condos are tucked into a ridge overlooking Banff proper with beautiful views of the world-class scenery and town below. The newer luxury condos can sleep eight are the best – ideal for families or groups – and the open fireplaces, outdoor hot tub and kitchen make this place an truly magical weekend setting. Make sure if you’re booking a smaller room it’s not a lower level room, as these can be dark and loud. For a bit of indulgence, the Fairmont hotel chain has a luxury hotel in Banff. The Fairmont Banff Springs hotel, nestled in the heart of Banff, is a gem. Nicknamed the “Castle in the Rockies” this stunning heritage hotel has it all. With a wonderful spa, upscale shops, local walks and delicious food and beverage choices, the only negative is you’ll never want to leave! If you go, make sure to save time for the massive outdoor hot tub. This is our favorite treat and keeps us coming back again and again. We also love stopping into the tiny Grapes Wine Bar for wine, cheese and charcuterie. Now, you might think that kind of luxury is out of your depth, but – if you sign up for our newsletter – we can get you 30% a night’s stay at Fairmont Hotels! All you need is our free guide on Saving Money on a Winter Trip to Banff! We also recommend that families consider staying in Canmore, where a wealth of condos are available for rent. These one to three-bedroom condos have kitchens and are great bases for Families. We also love Canmore, as it’s a local’s town. Prices are a bit lower as well. With so many activities, a break in Banff is great for families, friends, and couples of all ages. To begin, there are two ski resorts to chose from: Mt. Norquay and Sunshine. Mt. Norquay is the closest to Banff and has great lessons and a fun tube park. Sunshine has the best snow in Alberta and offers an added bonus: you can stay on hill. If you want to save money on your lift tickets, sign up for our newsletter to get lots of awesome tips. Our booklet can save you lots of money on your ski trip. Another fun activity in Banff is to go hiking. Many people assume you can’t hike in winter – but that’s not the case! Most outdoor stores rent microspikes with mini-crampons that greatly improve your balance in snow and ice. 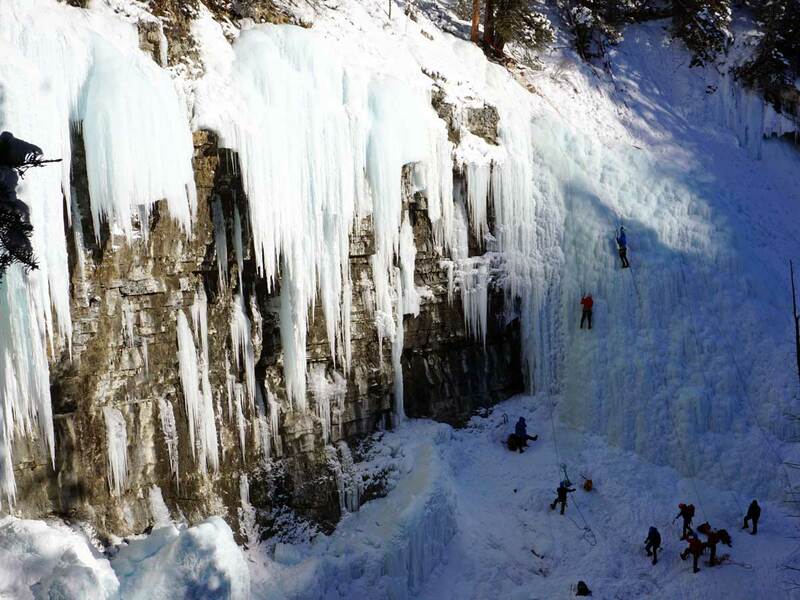 A great hiking route is up Johnston’s Canyon, where you see frozen waterfalls and a winter canyon wonderland. Another great walk is the shoreline trail on Lake Louise, where you travel almost to the end of the lake. This is also the perfect route to bring a sled – it’s flat and on the way back there is a hill near the Chateau Lake Louise to sled on. For cross-country skiers there is great skiing at Castle Mountain junction as well as around the town of Banff. We like skiing up at Lake Minnewanka.  You can arrange rentals and lessons through your hotel concierge. Finally, you can’t be in the mountains in winter without checking out a sled trip – with the option to be pulled by dogs or horses, of course. Discover Banff Tours offers a range of great trips and has trips operating out of Lake Louise and Canmore. Trip duration varies, however we usually like the 2-hour trips. You can also go for a traditional sleigh ride through Discover Banff Tours. These are great family trips, and can either be with others or as a private sleigh. Quite frankly, a weekend isn’t enough time in Banff National Park for most. Once you get a taste of the magic of the region, you’ll be sure to come back over and over again to enjoy the stunning scenery and abundance of exciting activities. Don’t Forget! If you sign up for our newsletter – or if you already are signed up for our newsletter – you can get a copy of our free guide on Saving Money on your Winter Trip to Banff! We can show you how to save up to 45% off accommodations, get a ski pass for $2, and save 10% off dozens of restaurants all throughout The Rockies! Looks absolutely beautiful. I can see why a weekend wouldn't be enough time to explore this incredible place.